Over the last decade dentistry has changed significantly. The days of the 'British Smile' are now a thing of the past. A recent study showed that the average British person had a healthier dentition than their American equivalent. (Austin Power Bites Back article, BDJ December 2015) There has been an increase in people seeking both private and cosmetic dentistry and with that an increase in patient expectations. 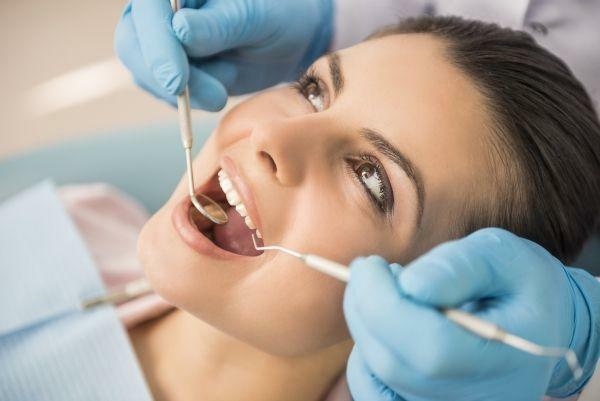 Great advances have been made in the dental profession, with missing teeth being replaced with titanium implants and silver fillings being replaced with tooth- coloured ones. There is now the possibility of a beautiful clean smile with just the application of professionally prescribed 'whitening' products. Here at The Beeches, we already offer the most advanced routine treatments including tooth whitening, which is currently on offer at just £199 (usual price £350). However, to ensure our patients dont miss out on the more specialised advance treatments available, Simon here at the practice is undertaking an internship with the Raglan Suite in Harrogate, one of the top specialist practices in the North of England. This means that in conjunction with the Raglan Suite, we can now offer our patients implant placement, complex root fillings, advance periodontal treatment and extensive aesthetic treatments. If you are interested in finding out more, please ask for an appointment with Simon who will happily discuss your treatment requirements.